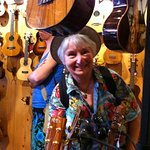 Fantastic instruments, tour and people!!! 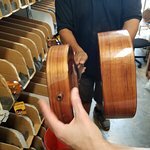 Thank you Lloyd for an interesting tour of your factory. 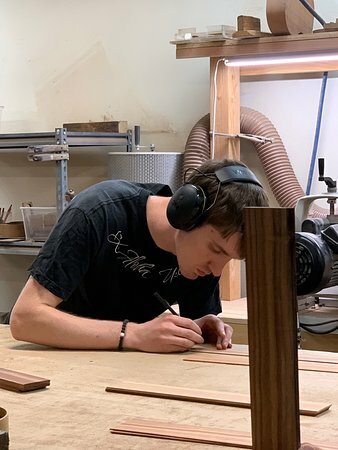 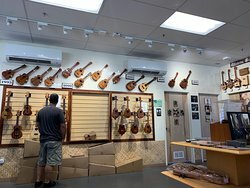 I really learned a lot in the two hours and about what one should look for in a good ukulele. 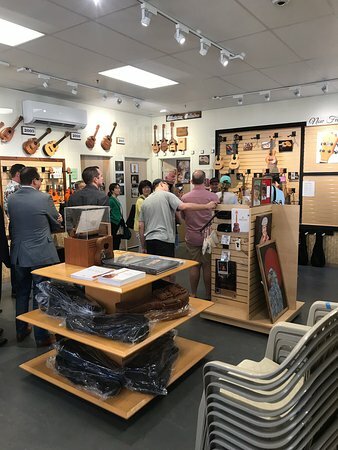 Moms and Pops, it was great meeting you too! 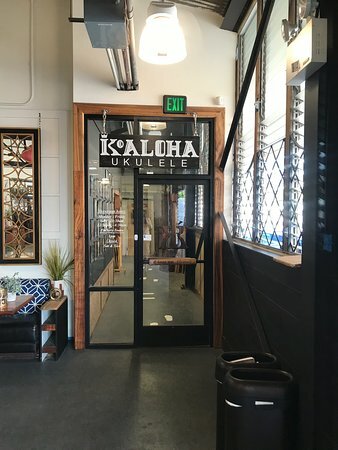 KoAloha Ohana "Enter as Friends. 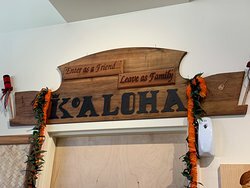 Leave as Family." 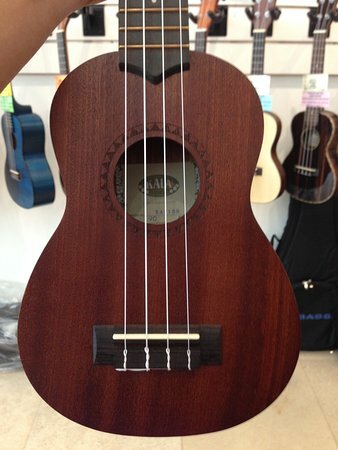 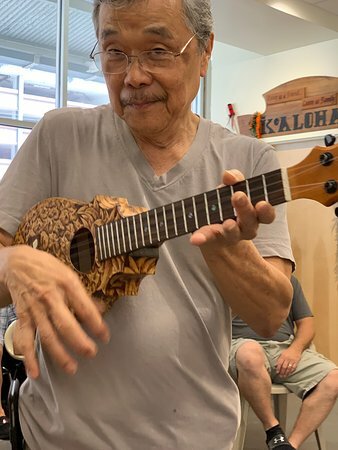 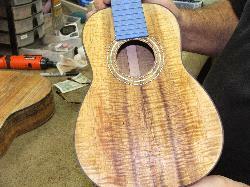 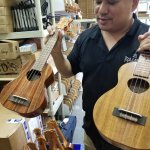 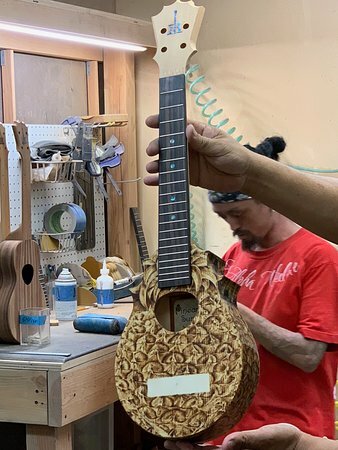 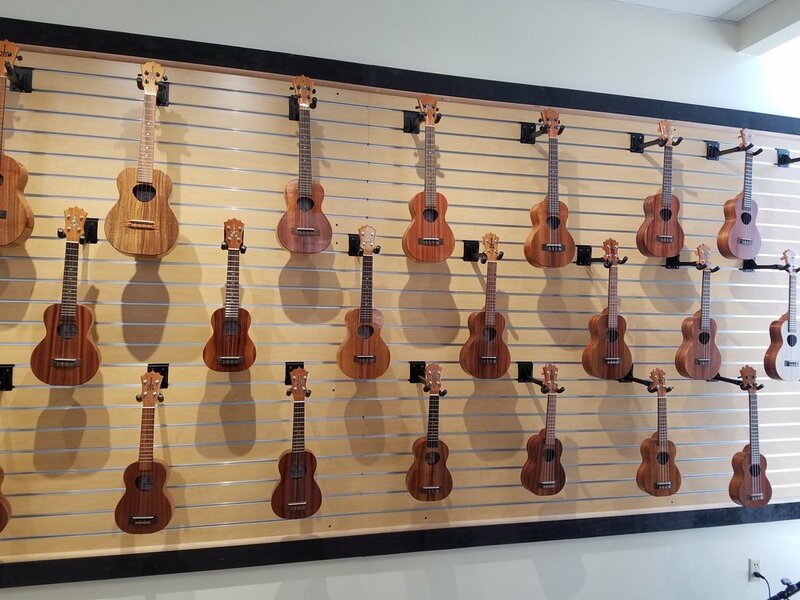 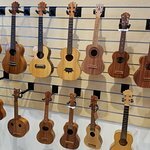 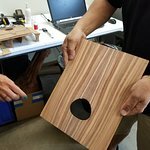 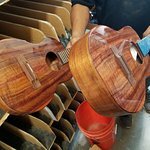 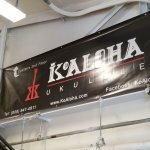 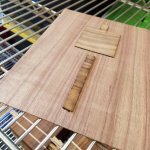 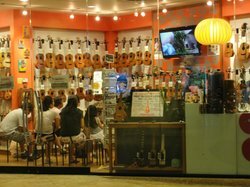 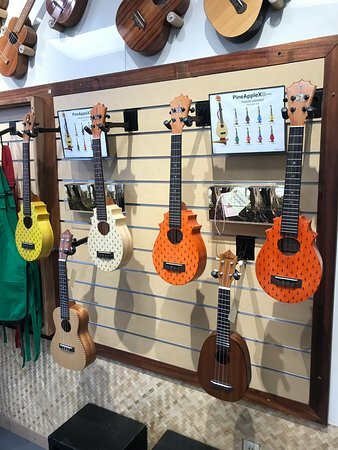 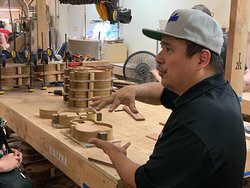 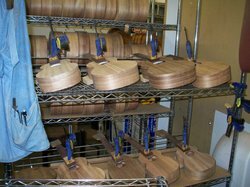 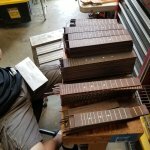 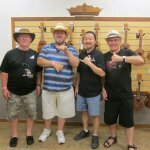 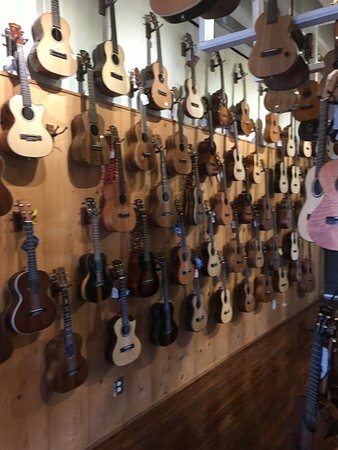 Get quick answers from KoAloha Ukulele staff and past visitors.